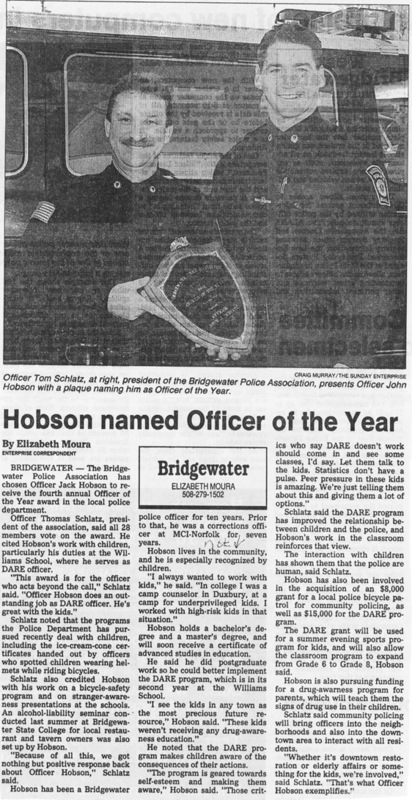 After three decades in criminal justice, Jack Hobson retired as a police officer in 2011. Jack knew he wanted to be a police officer his whole life, but was torn between his fascination with all things law enforcement and his love for reading and teaching. 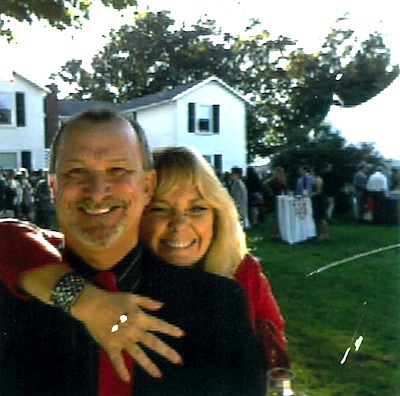 After graduating from college in Miami, Florida Jack joined a local police department south of Boston. Quickly he was drawn to the education and training side of law enforcement, bringing community policing into the classroom. As his interest in proactive, prevention education grew, so did his interest in how children learn. To that end, he earned a Doctorate in Education. Jack lives his wife Nancy, and a menagerie of adopted “pet” children, in Humarock; a beautiful seaside village on Massachusetts Bay. 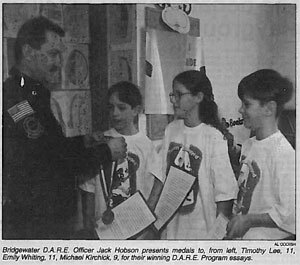 Long before bullying became a tragically iconic buzz word, and long before school shootings rocked the consciousness of the nation, Jack wanted to write a book about the drift theory of juvenile delinquency -not as a textbook but as a series of essays about the kids within the school system and schools he patrolled and protected. There, he worked hard to prevent problems before they happened. 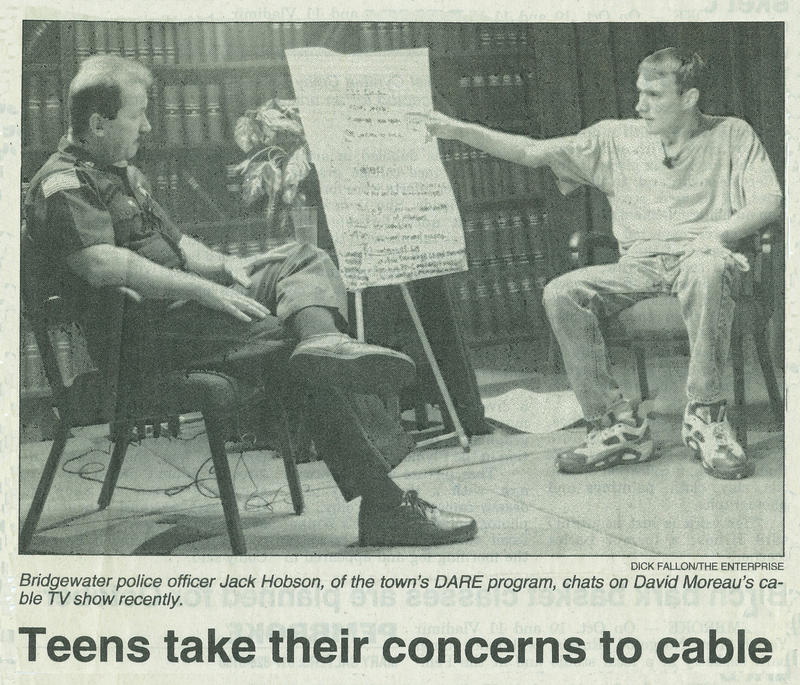 Dr. Hobson is now an Associate Professor in Criminal Justice at a large university south of Boston. His first book, Drifters, is the result.